Korean for "I like it," Joah serves as a cosmetic playground without sacrificing your bank account. The brainchild of Kiss Products (known for its press-on nails and eyelashes) and CVS, the brand is inspired by South Korean beauty trends and products and is said to be the first full-range K-beauty-influenced cosmetics line in the mass market. "It is a line of cosmetics that invites you to have fun and enjoy your makeup experience," says Andrea Harrison, senior director and divisional merchandising manager of beauty at CVS. 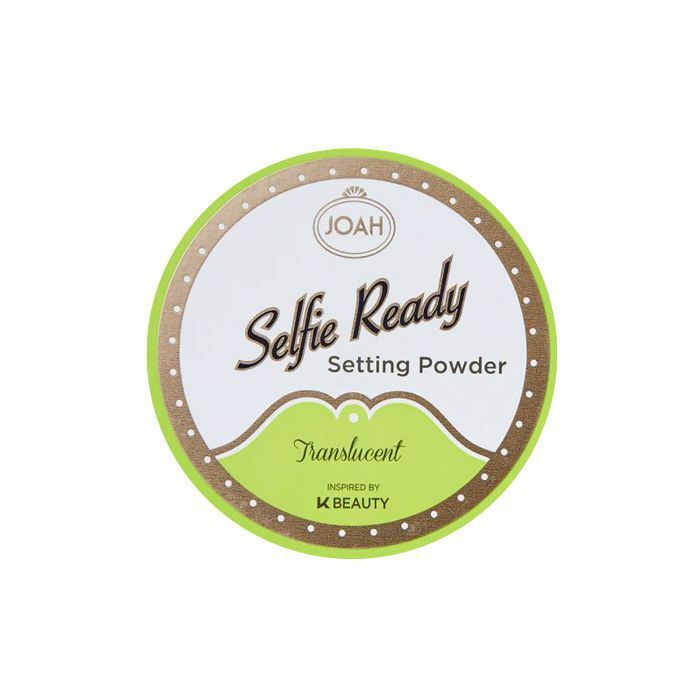 "We continue to find new ways to expand upon our current offerings, particularly when it comes to K-beauty-inspired brands like Joah that encourage playful exploration through cosmetics." My first introduction to the brand was at a Technicolor venue in Manhattan padded by tables upon tables of candy, cookies, and sweets to evoke a child-like fantasy mirroring Joah's sentiment of "playful exploration." A makeup artist did a full face of makeup on me using various Joah offerings, and when I stepped outside to catch my Uber, I was so shocked at the lustrous glow I was giving off that I gratuitously flipped on my phone's front-facing camera and snapped a quick video to show my friends. This dewy-looking, candlelit glow is completely unfiltered and thanks largely to a powder highlight, believe it or not. Although my fresh skin stood out to me the most, it was every aspect of my makeup working in tandem that had me outright dumbfounded, including the Popsicle-stained red lip, winged liner, and bronzy contour. Admittedly, I snapped selfies most of the way home, allowing the sun to catch the pigment just right, accentuating my features in all the right ways. To think most of the products on my face cost under $10 (some under $5), I felt compelled to tell anyone who would listen about my new shockingly good CVS find. Below, my favorite products from the line. 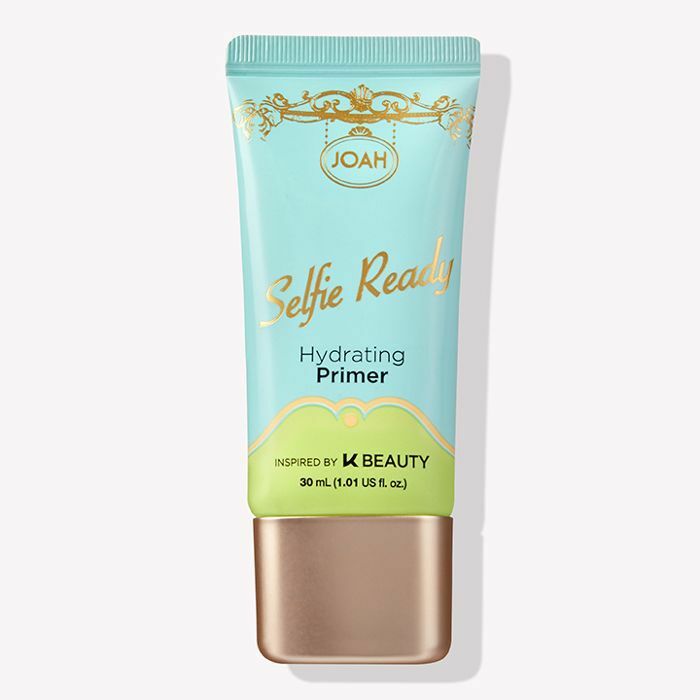 I'm certainly not a primer fanatic and rarely, if ever, entertain the step, but I was seriously impressed at how much this variation worked to not only blur my skin but also leave it feeling fresh and bouncy rather than matte and tight like I usually experience with other formulas. It really set the pace for how the rest of the makeup would lie on my complexion (read: smooth and glowy). I've been faithful to the same brow pencil for ages, but after trying this variation in Cool Taupe, my old faithful has met its match. 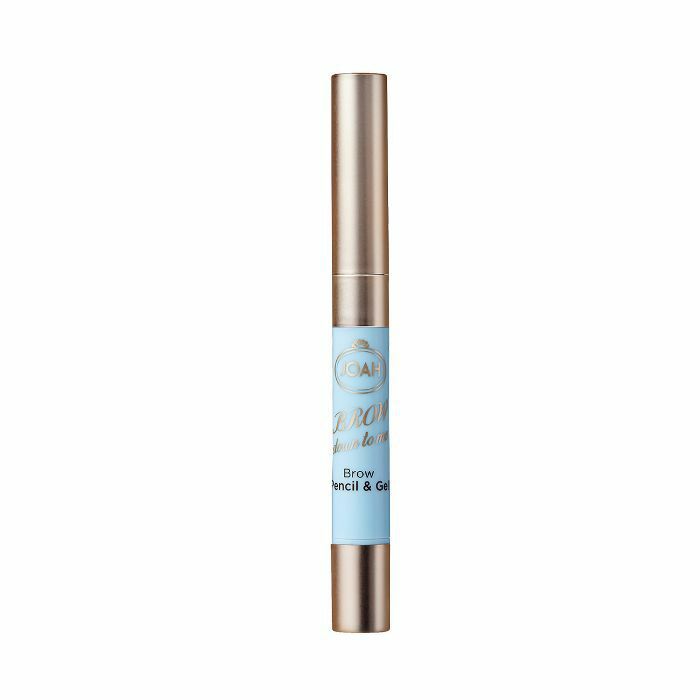 The micro tip makes for precise application and perfect hair-like strokes, and the formula itself is slightly waxy so it stays in place all day long. 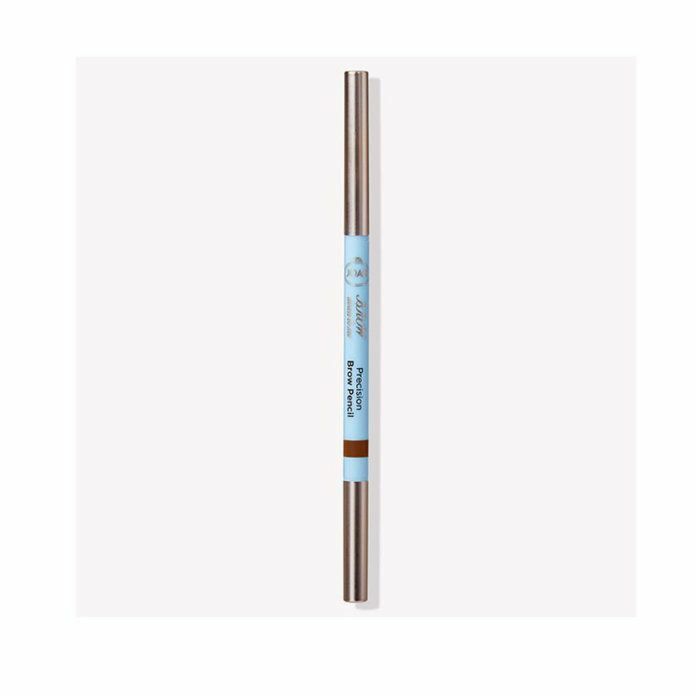 I appreciate the small, intricate shape of the tip of the previous brow pencil much more than this wider, angled variation, so I really only use the tinted brow gel end of this product. These used to scare me because my brows are so sparse and patchy, so I worried applying a brownish-liquid on top would make me look like Groucho Marx, but it's actually really delicate and helps highlight those tiny blonde brow hairs that would otherwise just disappear if I'd only used a pencil. This concealer, both because of its full-coverage prowess and felt-cushion tip, reminds me a lot of Maybelline Age Rewind Concealer, one of my (and so many others') favorite concealers ever created. 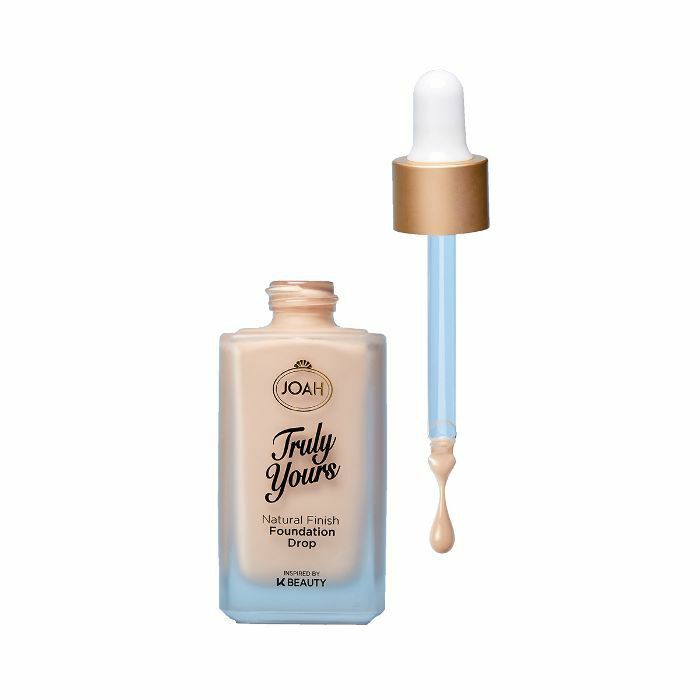 I love how light this version is and praise its ability to cover redness, dark circles, breakouts—all of it—without creasing or flaking. Cream highlighters are my jam. I think they do a much better job of evoking that healthy-skin glow than powder versions and help me feign hydration when my skin feels paper-dry in the wintertime. But when the makeup artist at the event was done gently dusting the powder highlighter from this palette (in the light version) along my cheeks, forehead, nose, and chin, I was shocked at how ethereal my skin appeared, like I'd just gotten 42 facials in a row. She also worked in a bit of the highlight from the blush palette, which felt like a lot at the time but translated to the most stunning sheen. I had my 60-year-old mom try it too, and we were both shocked at how fresh her skin looked. 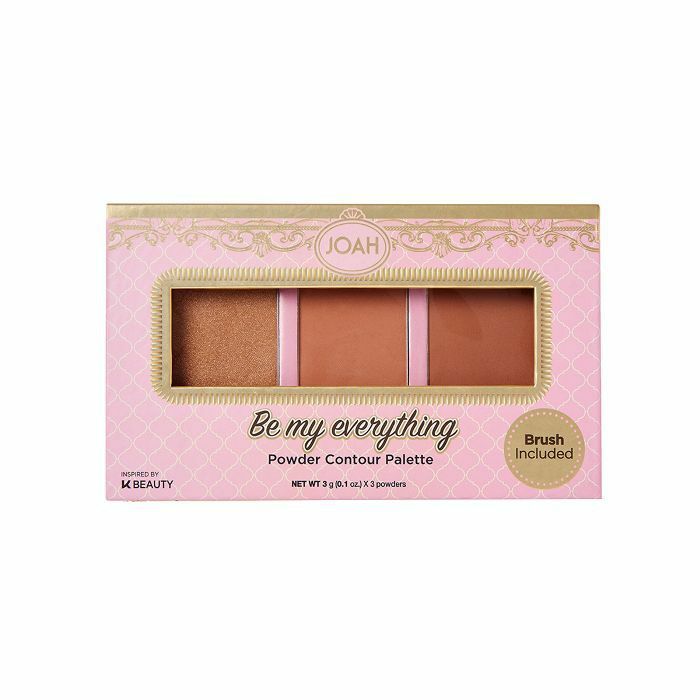 This foundation is super lightweight and buildable, so in the summertime, I can use a few droplets as a sheer tint or work up to several drops when I need more coverage and apply it with a Beautyblender. It has a bit more shine than I generally like from a foundation (I'm more of a matte-finish kind of girl), but if you're a fan of a dewier blend, I'd definitely give this foundation a whirl. I swear by soft, translucent setting powder to cut down on shine and serve as insurance for my foundation, and this version gets the job done beautifully with no flashback in photos and no matte, flat aftereffect. 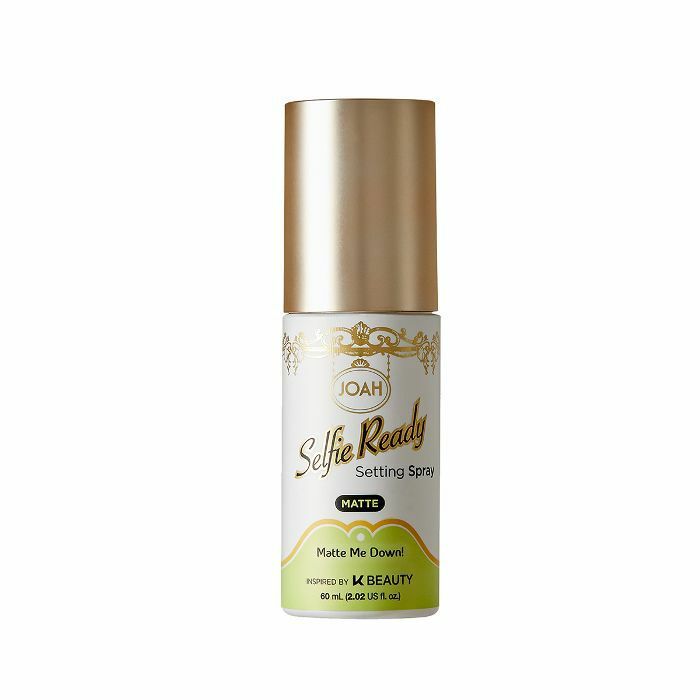 I never experience problems with my makeup sliding or running because I've thankfully found the perfect combination of products that withstand all weather conditions, so setting spray has never been part of my repertoire. But because the makeup artist used it, I'm convinced that it added to the quality of the overall look. When I applied the full makeup look without setting spray, it didn't stay put as well as when I used it. I'm usually not a bright-red-lip kind of person, but this magenta-red combination (shade Kandy Apple) leaves the kind of stain you'd get from eating a red Popsicle, and I totally love it. (Are you noticing a pattern of skepticism turned satisfaction here?) 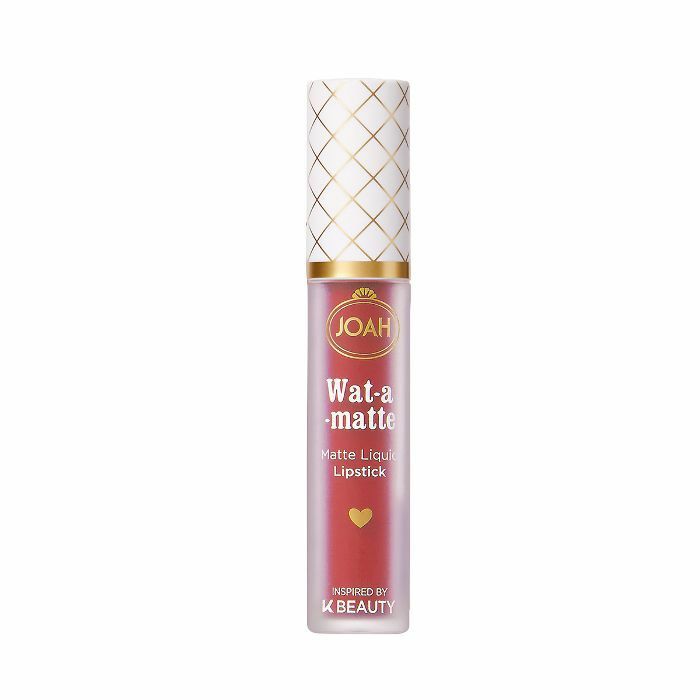 It also dries down almost to a powder for a super-soft, not-at-all-drying finish that sinks right into the skin of your lips. Something about the weather turning colder makes me want to switch from a pencil to a sharp-black winged liner. Perhaps it's my angsty feelings toward the blustery conditions, but in any event, I make it my mission to find the perfect product every season. This liner has been my go-to as of late. The shape of the felt tip allows for super-precise, straight lines. My only qualm is that it dries down lightning-fast, so if you need to trace over it again to clean up the area, it kind of erases itself. Point being, work quickly. And thankfully, once it dries, it stays put all day. Up next: more CVS beauty products we've fallen in love with.